We know it. 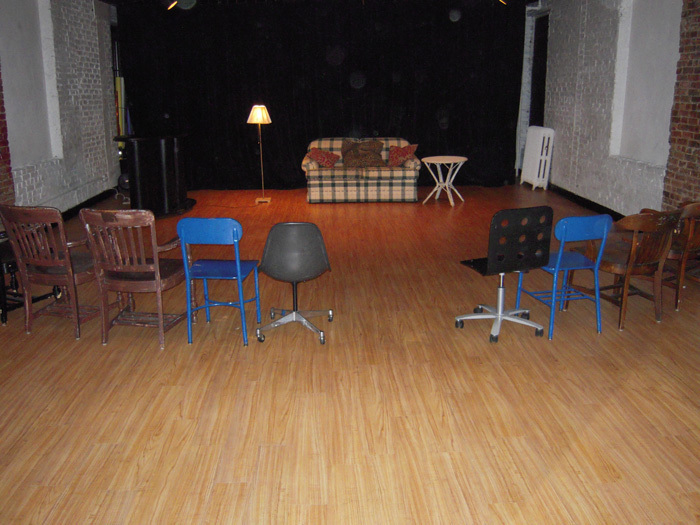 We have�two great rehearsal spaces. So we're willing to let you have�them... for a price. 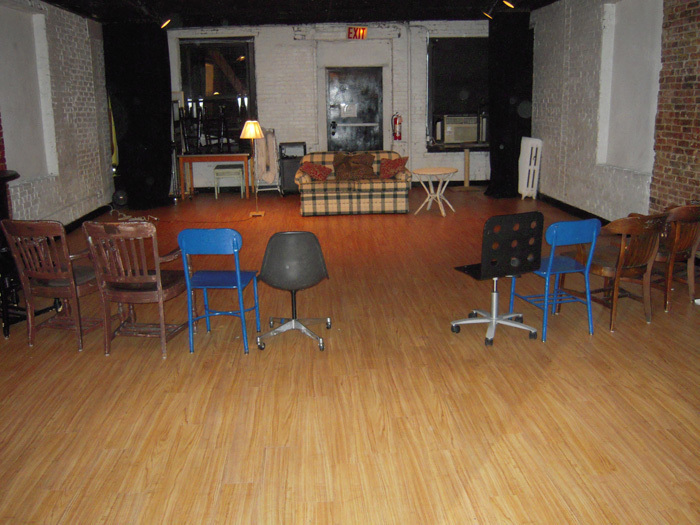 29th Street Rep rents out its two�large rehearsal�spaces as Altered Stages 1 & Altered Stages 2�to various groups for rehearsals, classes, photo & video�shoots, small parties,�etc. Altered Stages 1 is 22' X 37'. 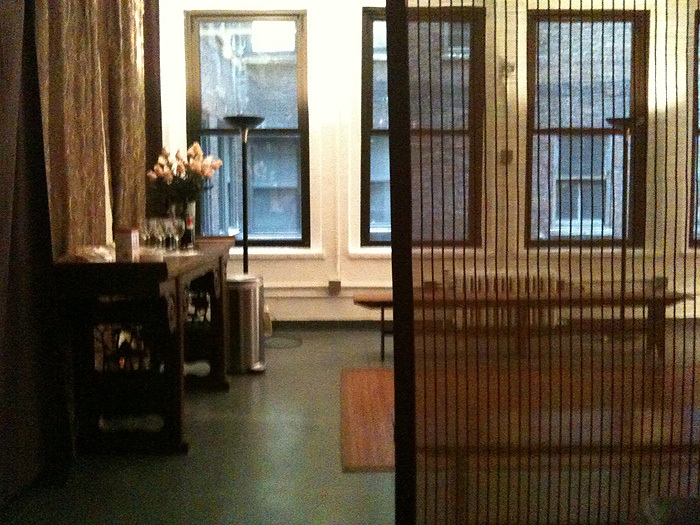 There are�two black curtains�which can be drawn�for a more refined look. There is a nice waiting room with two bathrooms and a sink. 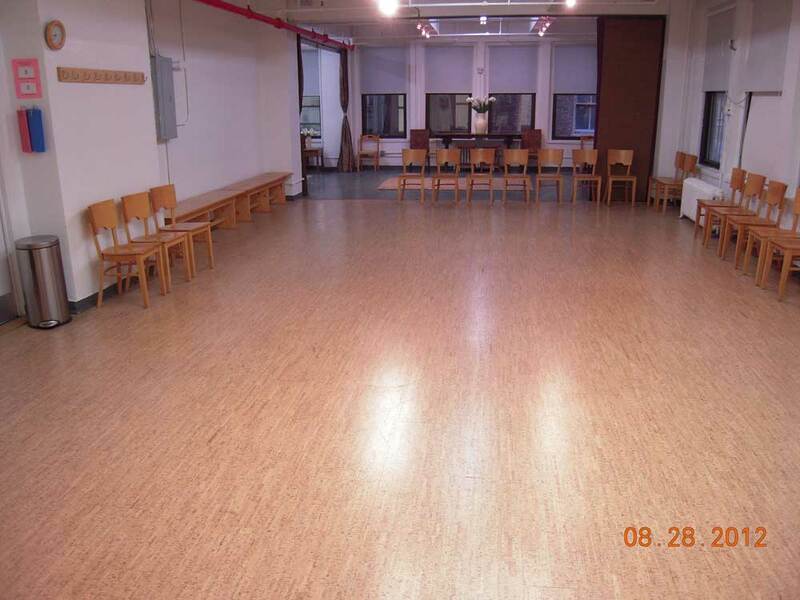 A sprung �floor has just been�put in for you dancers. There is free internet access. 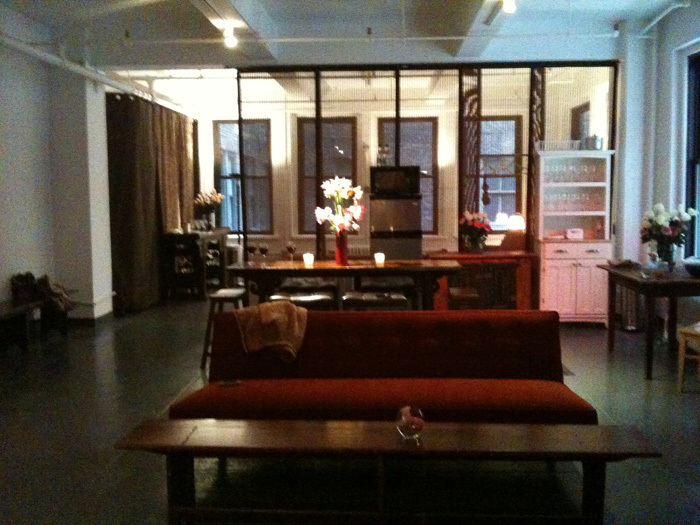 Altered Stages 2�is 22' X 56' with a side lounge�that is 16' X 17'. It is in an doorman-elevator building with 24-hour access.�There�are two�bathrooms right off of the room.�There is running hot and cold water in the space. A sprung floor has just been put in for you dancers. 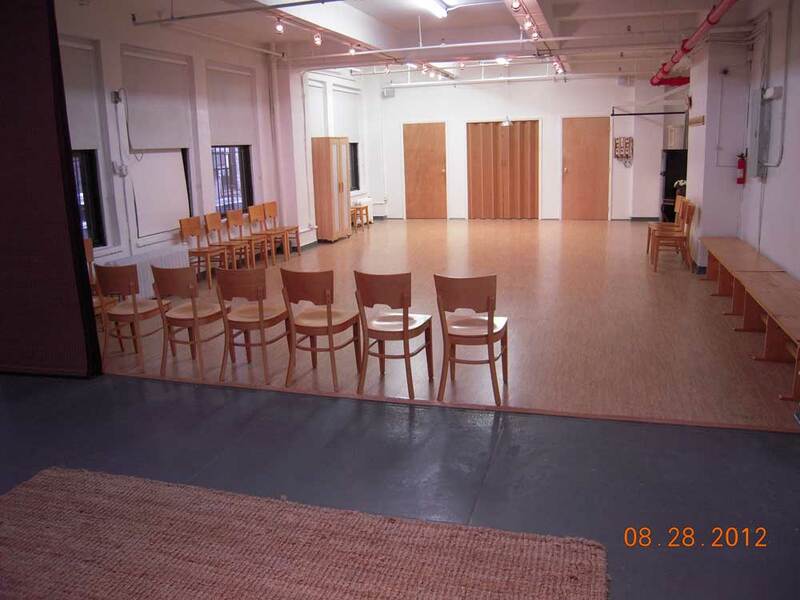 Perfect for that�4 week rehearsal process-(this would include free internet access), photo shoots�and small parties. Plenty of chairs and prop pieces. Refrigerators (for after rehearsal beers). A sound system and�portable CD player. A clean and classy environment. 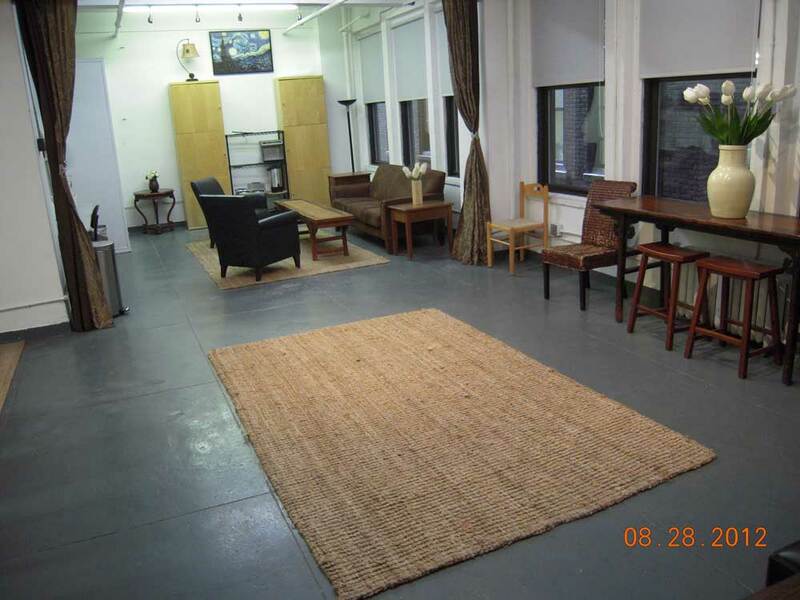 A�central location at 28th (Altered Stages 2)�or 29th (Altered Stages 1)�Street�and Seventh Avenue in Chelsea. The hourly rate depends on the space,�number of hours rented, season and availability, but let's just say it�probably will be somewhere�between�$18 to $50 per hour.�On-going renters are a plus. ...Party and performance rates are usually a bit more than these prices. DAVID MOGENTALE HAS BROKEN DOWN AND IS TEACHING AN ACTING CLASS. Yes it is true. "After many years at 29th Street Rep (seventeen as Artistic Director) I have been teaching a very small acting class on Sunday nights at 7pm. I have been doing this since October 2008. I am enjoying this as much as, I hope my students are." You will be taught things that you can apply to real world acting problems-not this mumbo jumbo stuff that I and everybody else has experienced. You are not scared off by someone who will actually say things that you may have never heard, nor hope to hear again. You will have something ready EVERY time. Something that I will probably give you from plays we have done here at 29th Street Rep. Visceral, hard-hitting stuff. Stuff that I have a feeling for. You will prepare for every class (as will your teacher). You will show up on time for every class. ...then this brutal acting class might just work out well for you! Every Sunday evening 7-10 or 11pm or untill we get everything done. PRIVATES FOR MONOLOGUES AND AUDITIONS ARE ALSO AVAILABLE ($80 per hour).